If you were born with an eager scientific mind and you take a unique interest in biology, the Access to HE Diploma (Science) – Biological Science Pathway may be your ticket to a shiny and profitable future. Addressing everything from cell metabolism to atomic structure, this route has been designed to supply learndirect students with the expertise they need to get to university. When you enrol on this course, you will study topics surrounding human biology, cell biology and biochemistry. On top of this you will also spend some time studying additional academic practice units which have been included to develop your fundamental study skills. These modules are particularly useful if you’ve been away from education a while. It is important that you check that your Access to HE Diploma qualification will meet the entrance criteria for the degree course at the university of your choice. Admission criteria can vary across universities, so it’s advisable to contact your destination university and make sure you are on the right course. All of our Access to HE Diploma courses are delivered via distance learning. Studying this way is great for busy workers, parents and carers, because students can complete all the work from the comfort of their own home. This is because all of our materials can be accessed, completed and submitted online. 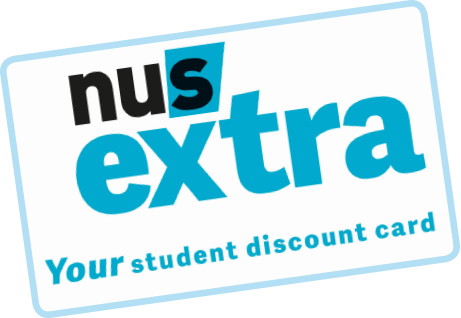 Another bonus is that once enrolled, our students can start their course straight away. No waiting for September start dates. Working at their own speed, learners can choose to finish their qualification in as little as 6 months, or stretch it out over 18 months. Each unit of this course has been carefully selected to match the selection requirements of most universities with a science profile. To help you complete this Access to HE Diploma, but also to help you prepare for any university work and assessments that will include academic reports, or essays. The feedback you will gain from your tutor will help you improve your knowledge and progress through your course. You will also gain the 60 credits needed to successfully complete your qualification. Of these credits, 45 should be earned by submitting graded units which are based on academic subject content. The other 15 credits will be drawn from ungraded units, which focus on study techniques. On successful completion of the Open College Network West Midlands Access to Higher Education Diploma (Science) you will receive a QAA recognised Access to HE Diploma at level 3 (QAA ref: 40008848). This course has also been assigned 60 credits.